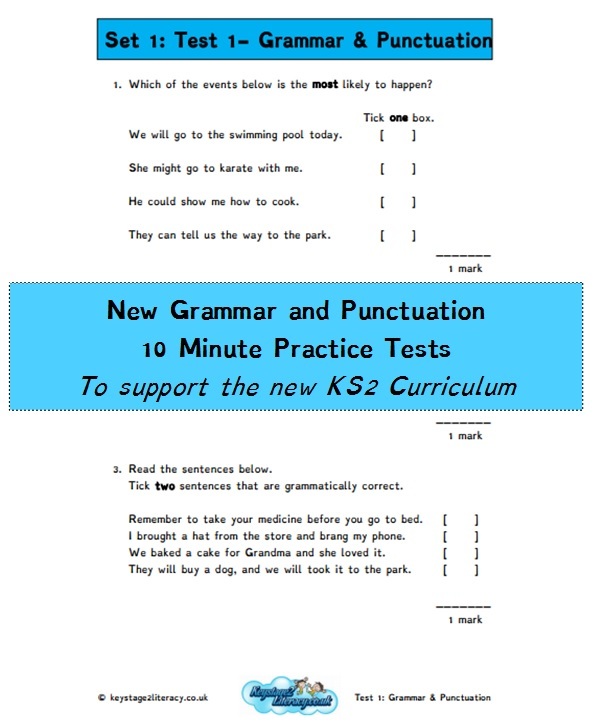 Well done and thank for your purchase of this Editable Version of the Set 1 SPaG Tests! A lot of the feedback that I have received over the past few weeks has suggested that I make an editable version of the SPaG tests available for people to change the font and to change the formatting. I hope that you will be happy with your purchase and I look forward to releasing further sets in the future.